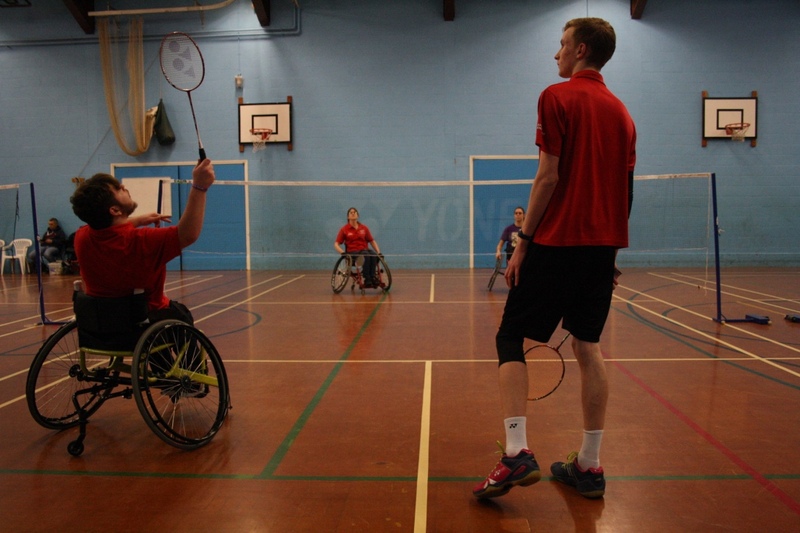 "Perform to your potential. 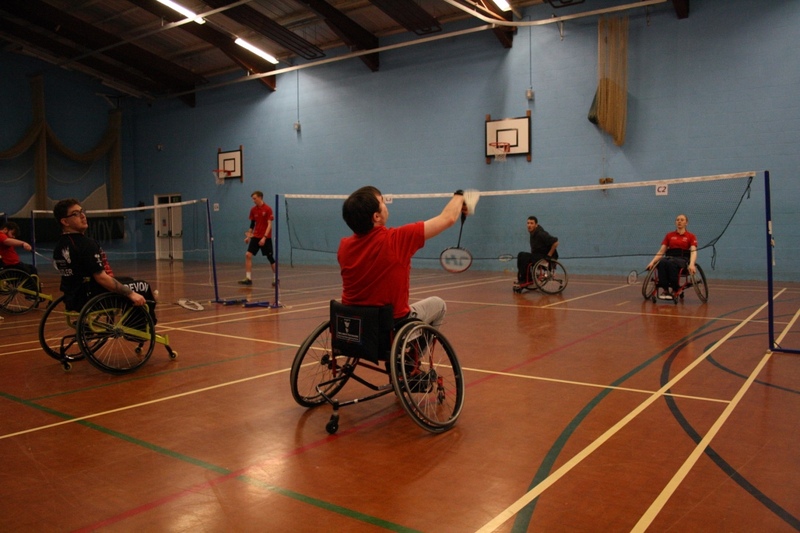 Aspire to Inspire!" 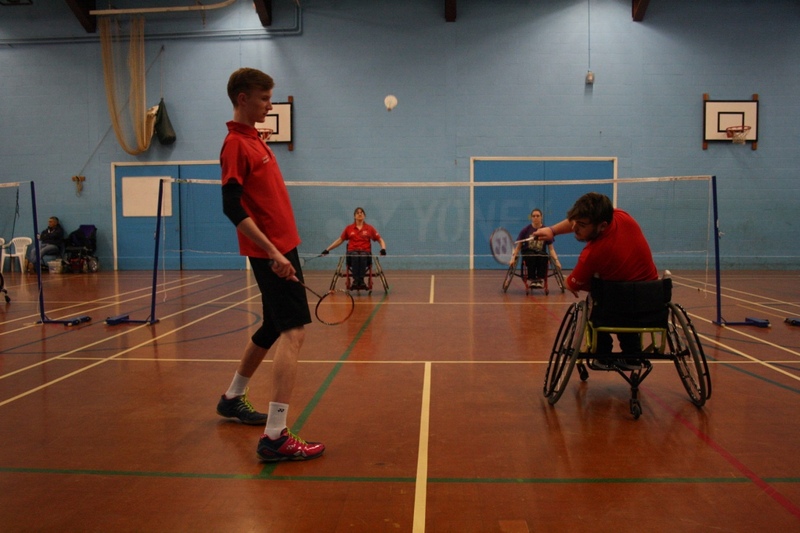 "I would like to take this opportunity to welcome everyone to the Devon Racqueteers website. 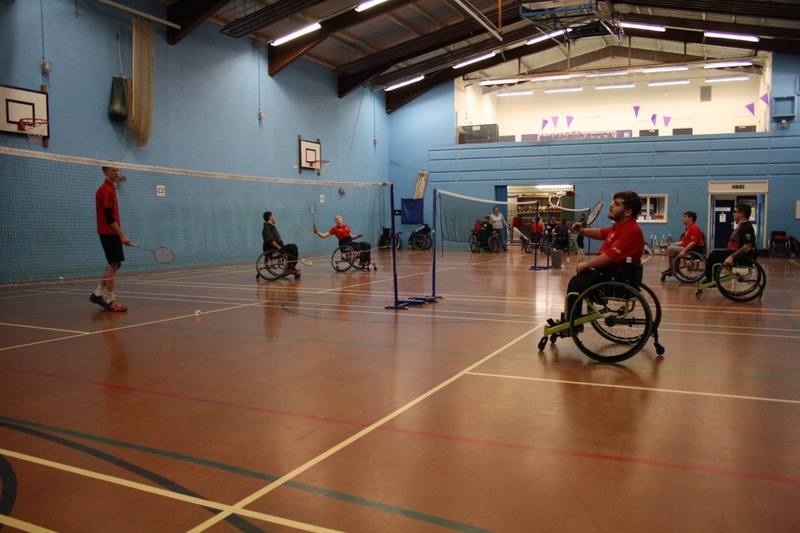 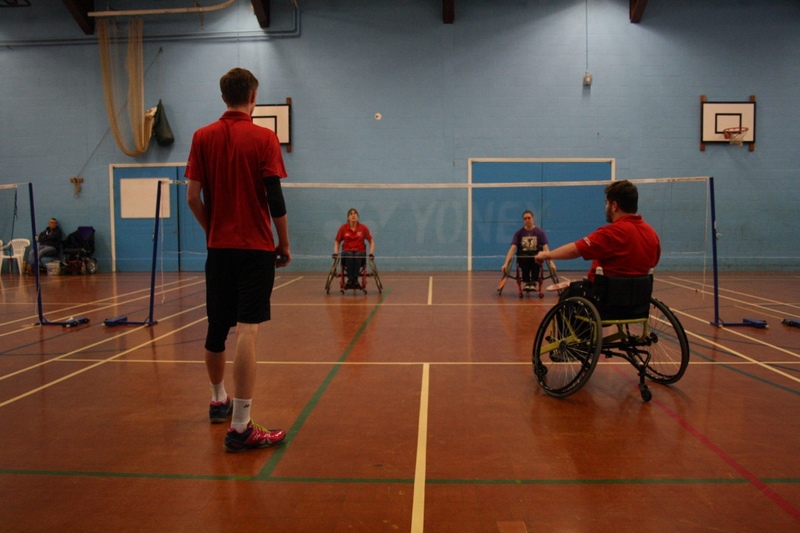 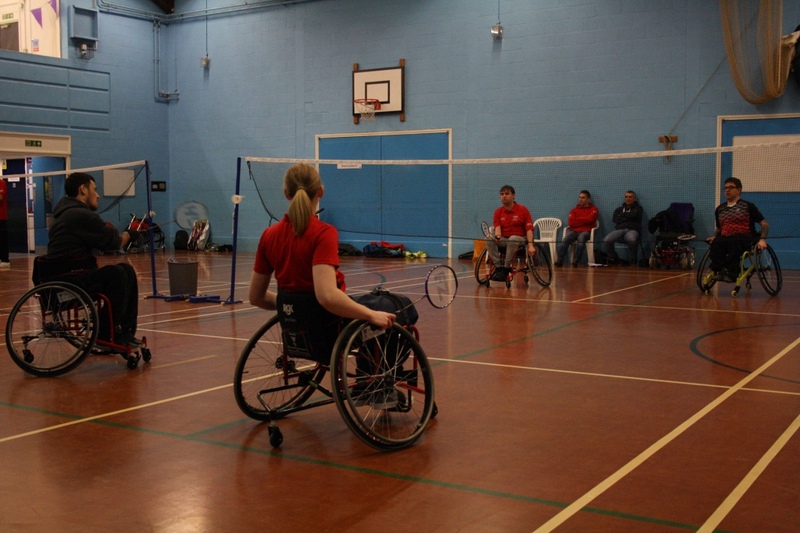 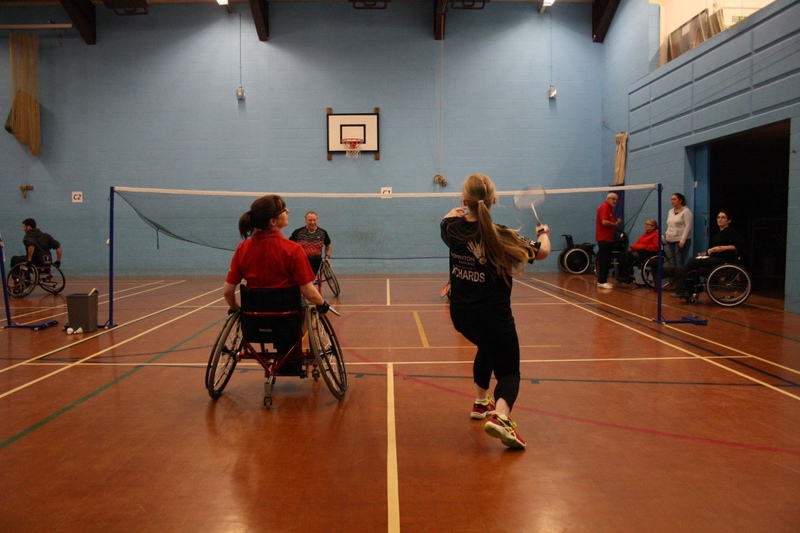 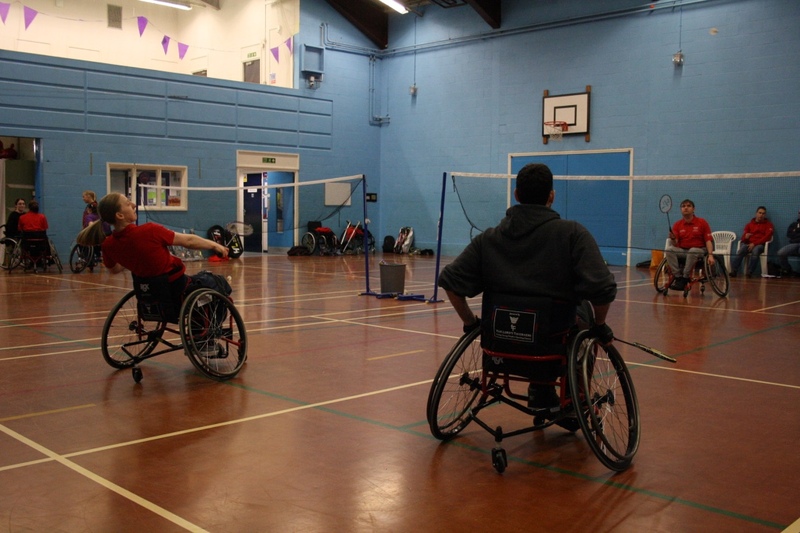 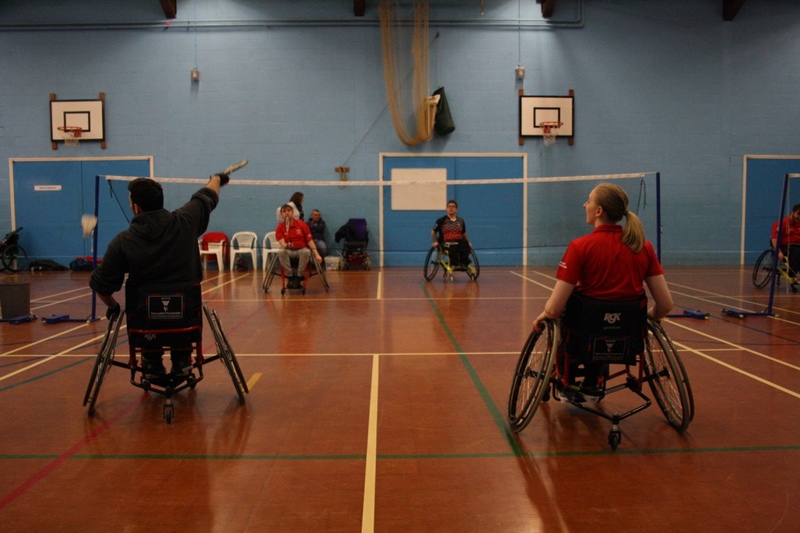 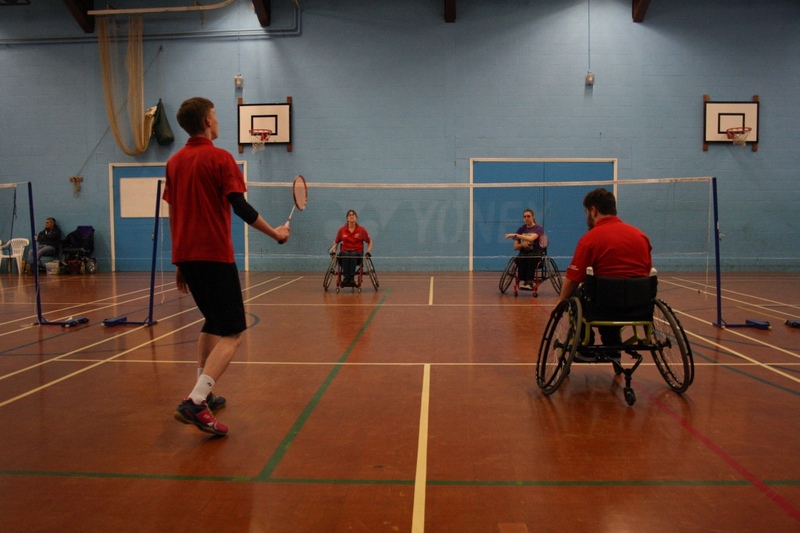 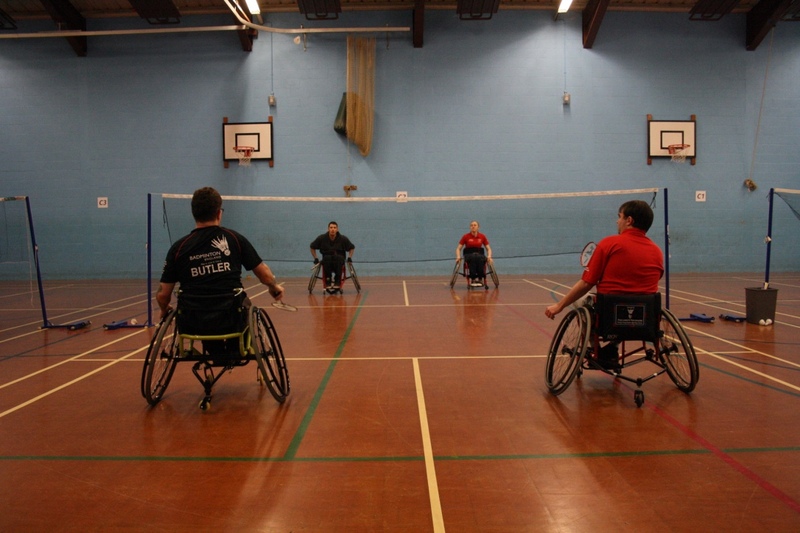 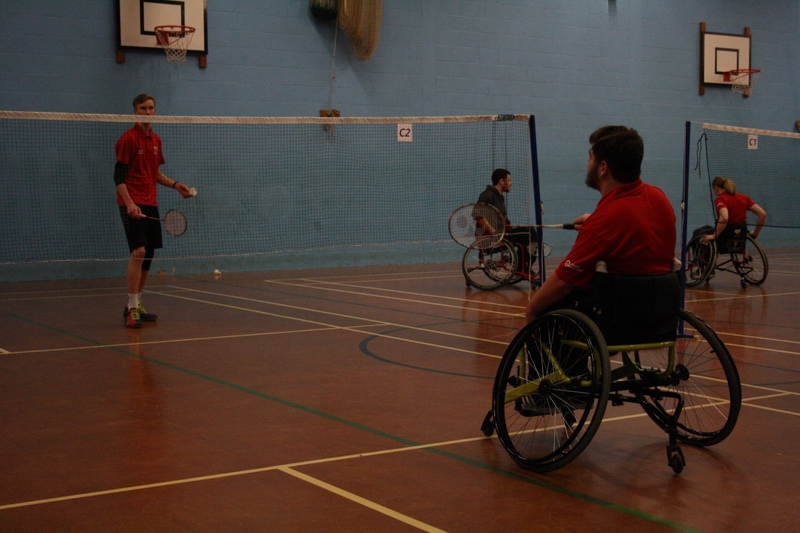 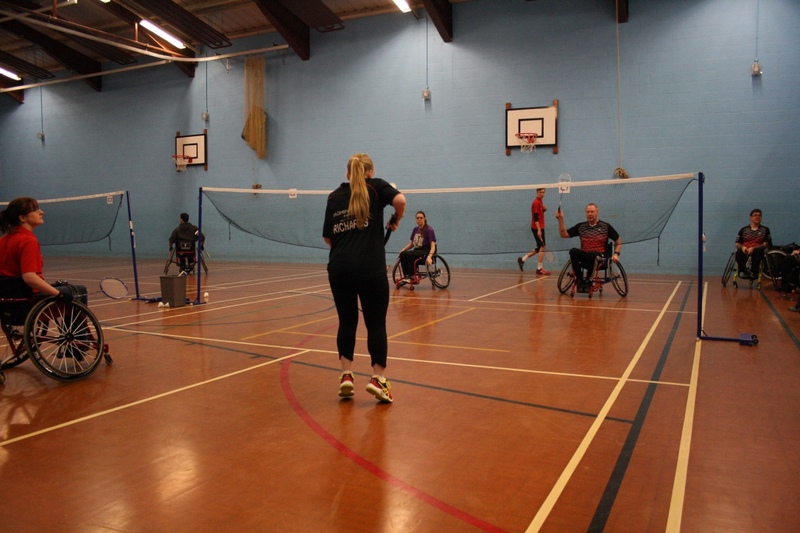 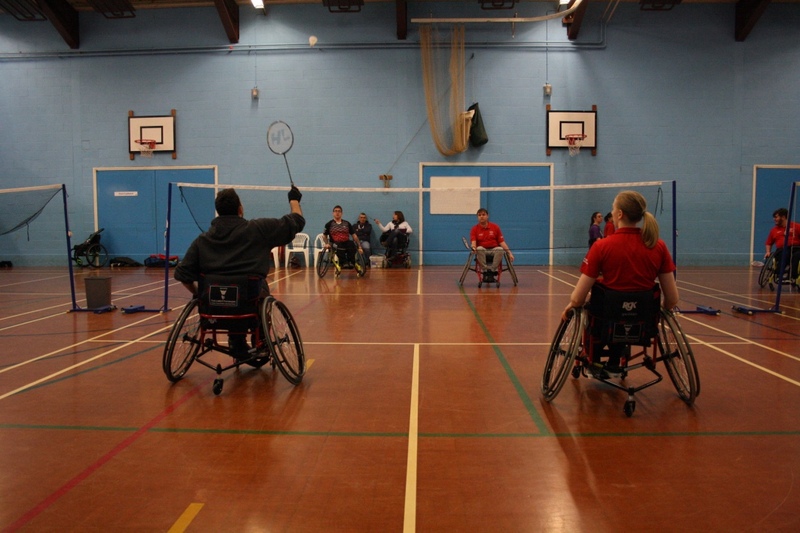 We are a friendly, welcoming badminton club for those with physical disabilities. 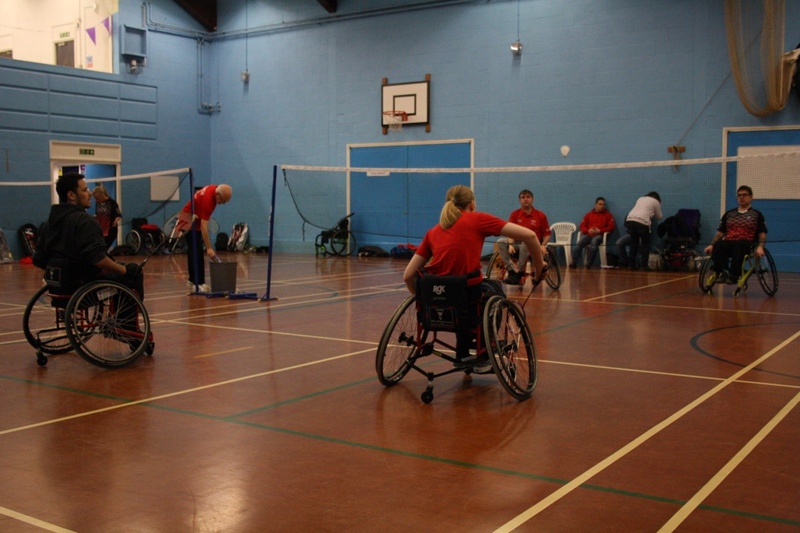 I have been coaching at the club since 2008 and was elected chairman in 2016. 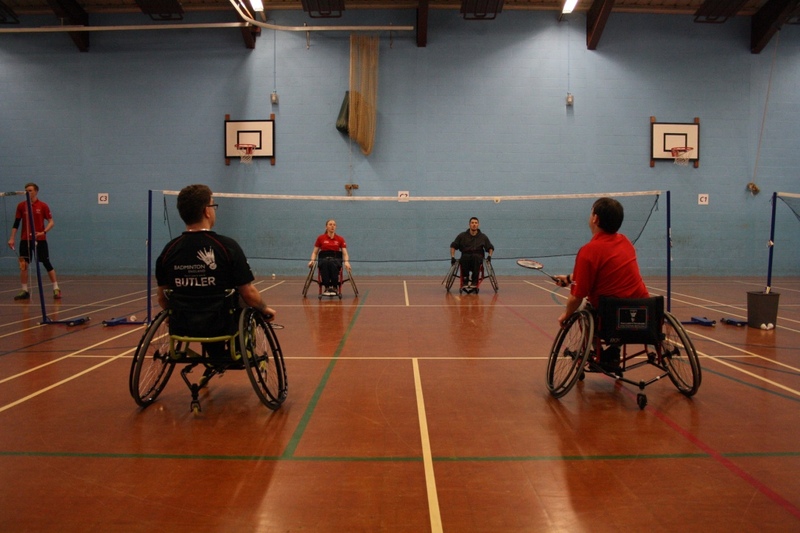 We developed the skills of 4 international players who have represented England all over the world. 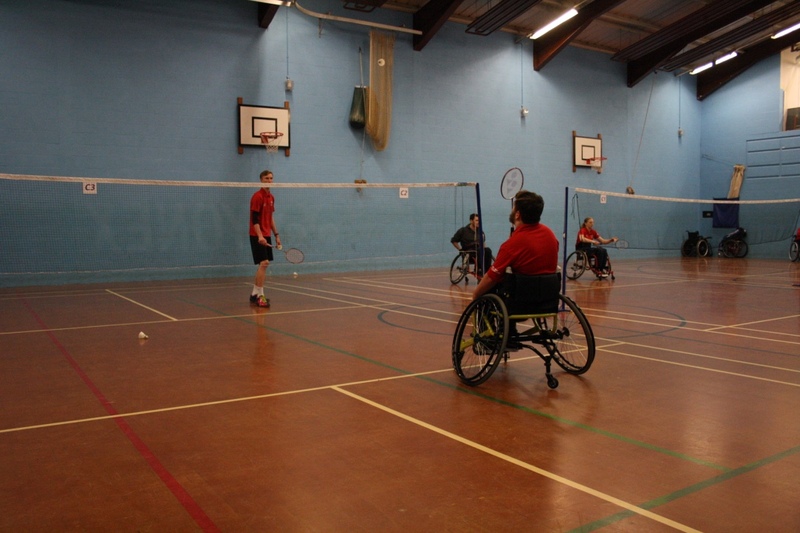 Many of our players come every week for a social game of badminton. 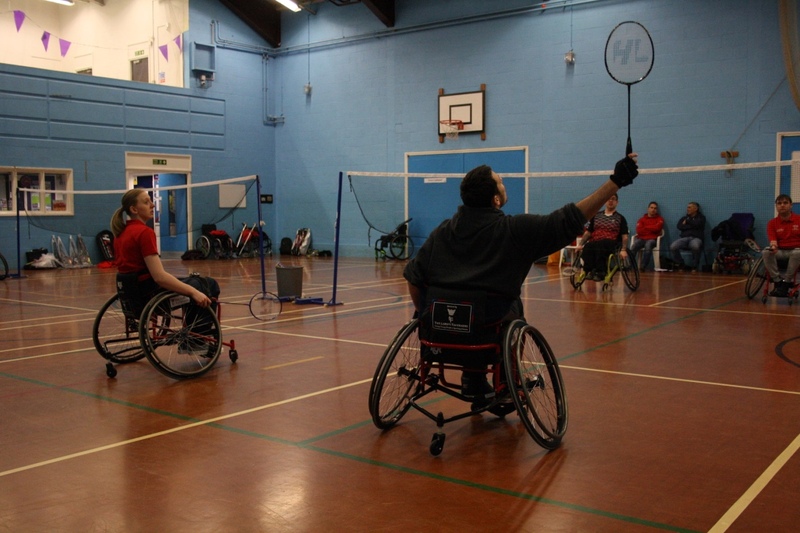 There are no joining requirements and all standards of play are welcome, from those who have never picked up a racket to competitive players." 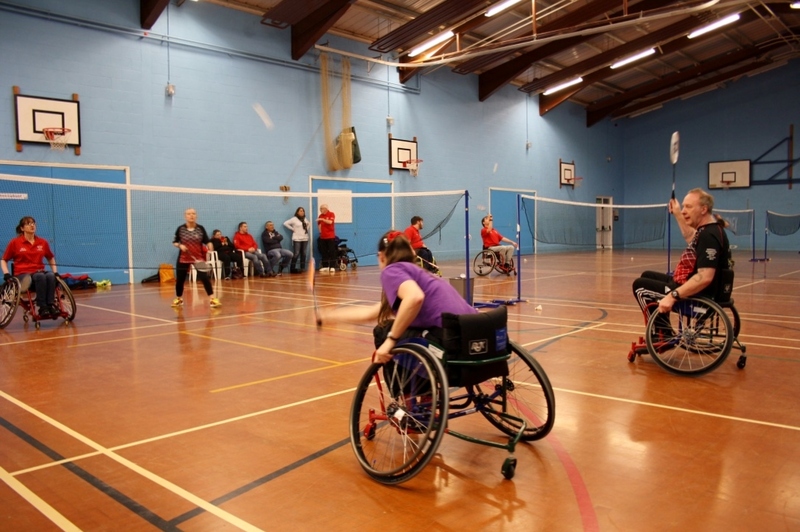 For more detail please feel free to contact us by following the link.